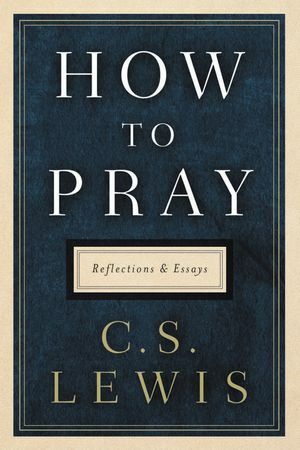 The revered teacher and bestselling author of such classic Christian works as Mere Christianity and The Screwtape Letters, C. S. Lewis here offers wisdom and lessons that illuminate our private dialogue with God—prayer—in this collection drawn from the breadth of his writings. C. S. Lewis’s insights on Christianity and his reflections on Christian life continue to guide us more than fifty years after his death. How to Pray showcases Lewis’s enduring wisdom on prayer and its place in our daily lives.